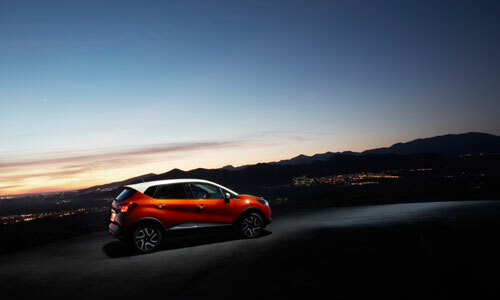 We announced its imminent arrival a couple of days ago in a teaser trailer (available here)...Today we're releasing the very first pictures of the latest addition to the Renault lineup: Captur! 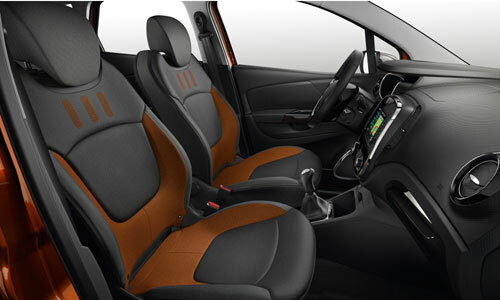 The brand's first crossover, had already been prefigured by the Captur concept car of the same name, unveiled at the 2011 Geneva Motor Show. 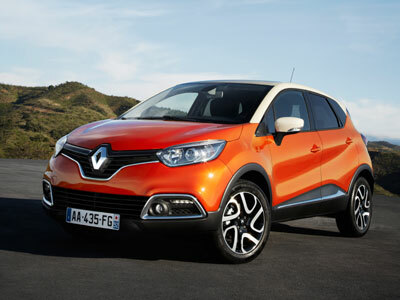 Coming in the wake of Clio’s renewal, Captur marks the next step in Renault’s design offensive under the leadership of Laurens Van den Acker. 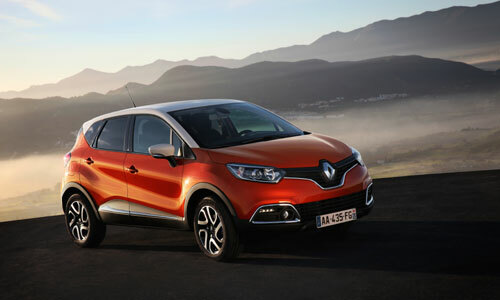 The name Captur reflects the spirit of Renault’s new urban crossover. 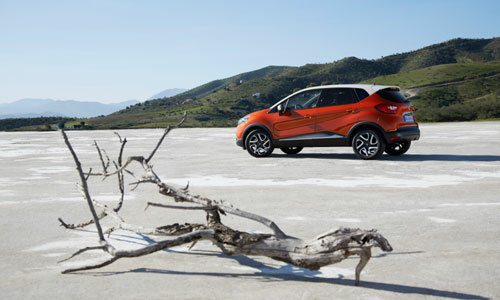 In line with the “Explore” petal of Renault’s design strategy, Captur invites customers to take part in an adventure, to discover the world together. The production model maintains this propensity for escapism. 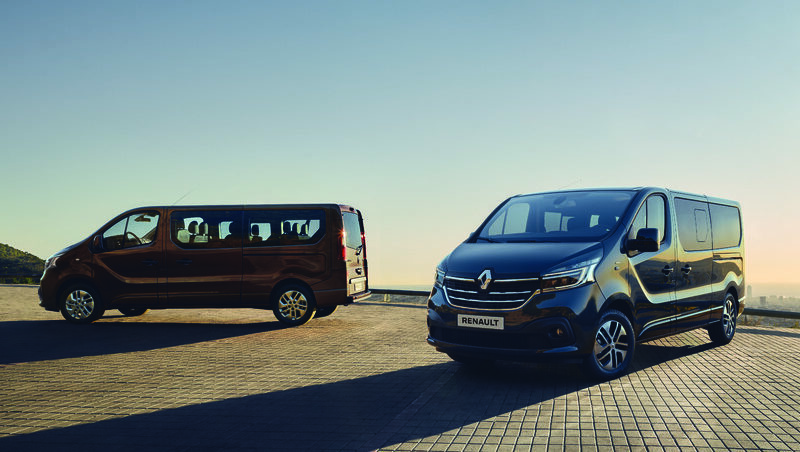 The over-sized wheels, the comfortable road clearance and the soft, inviting forms are conducive to dreaming. And to all forms of exploration, whether extraordinary or more ordinary. 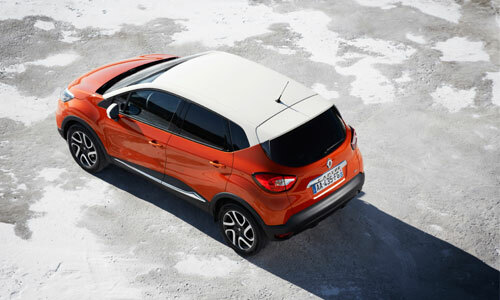 Renault Captur will be unveiled at the forthcoming Geneva Motor Show in March. 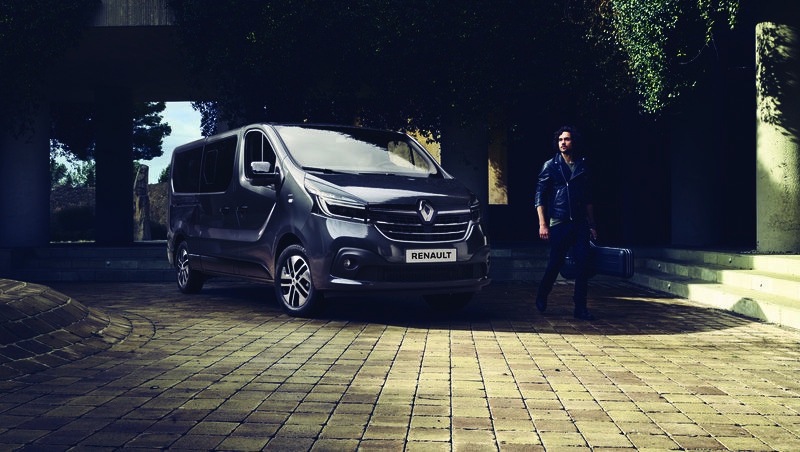 - Discover Renault’s new urban crossover in detail on their computer, tablet or smartphone. 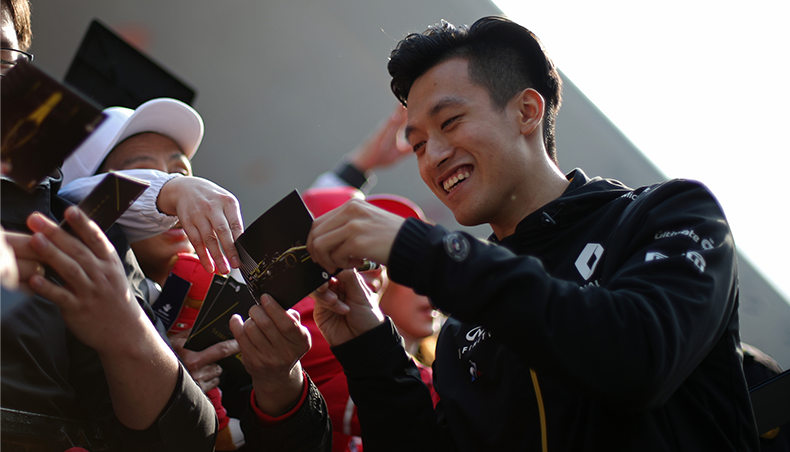 - Discover the book which looks back at the origins of the vehicle’s design. 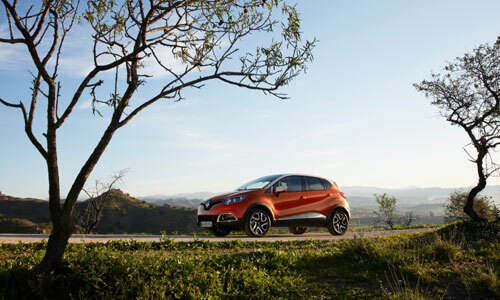 - Take part in the new ‘Captur the Day’ competition.